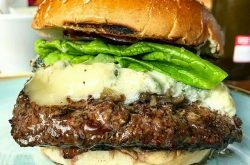 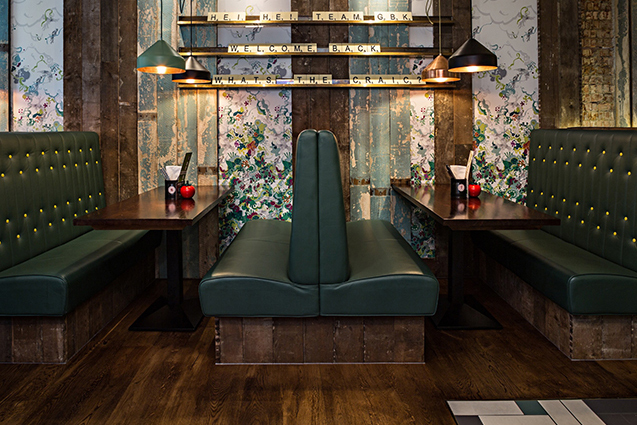 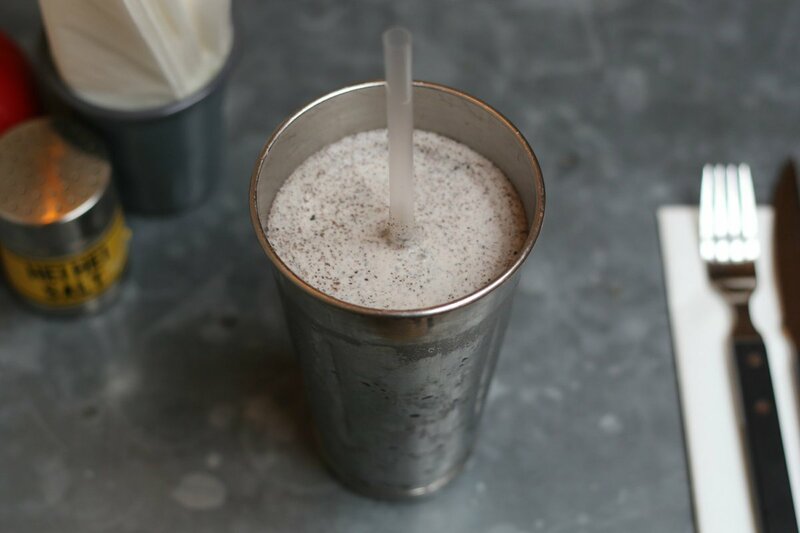 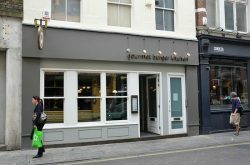 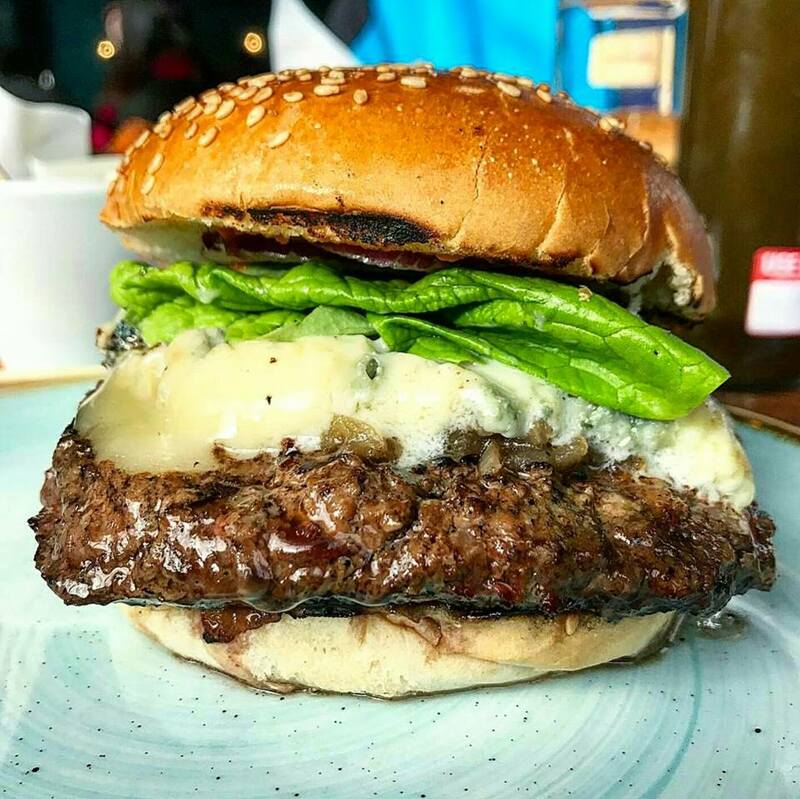 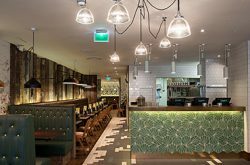 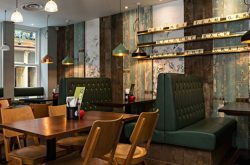 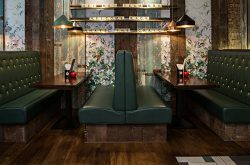 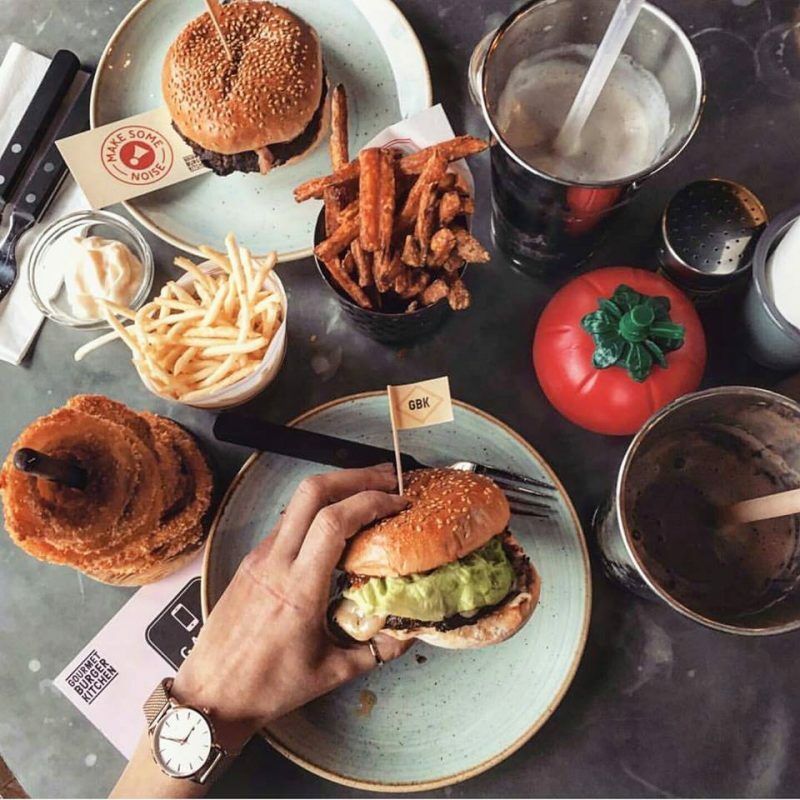 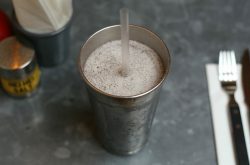 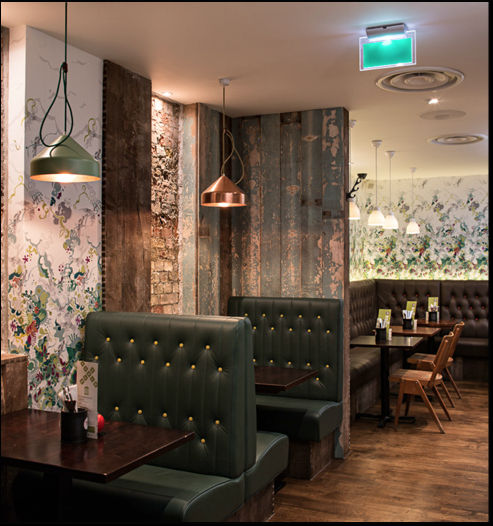 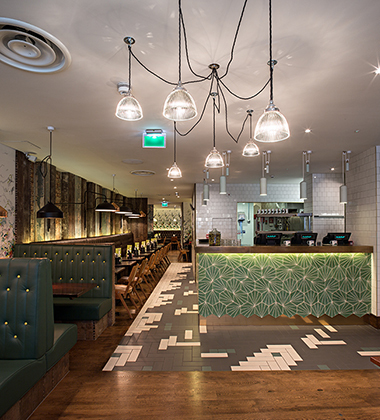 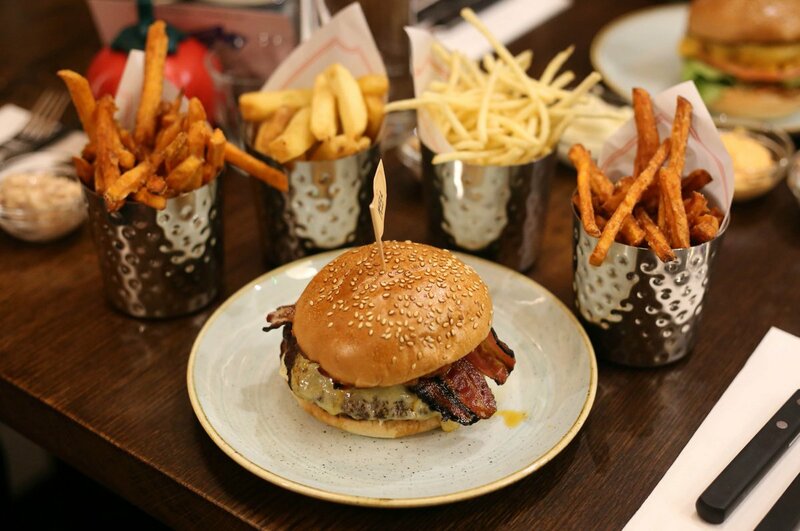 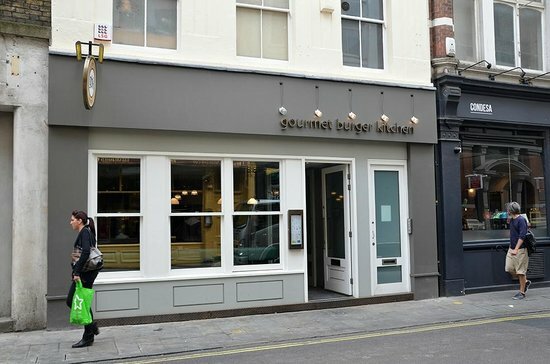 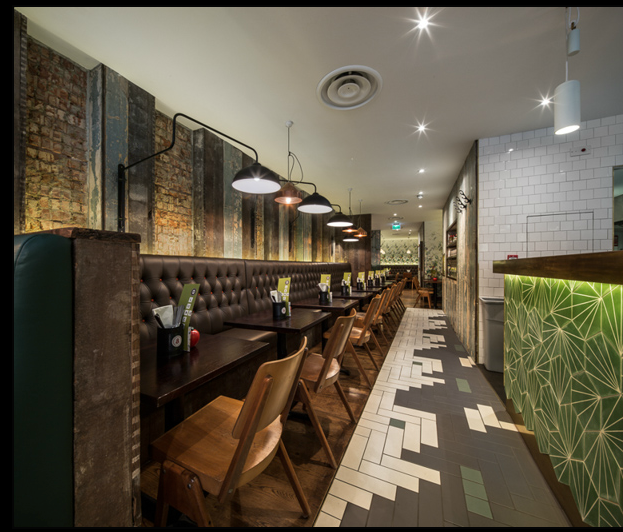 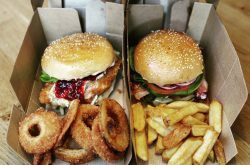 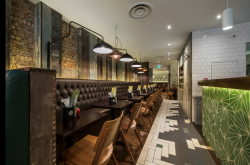 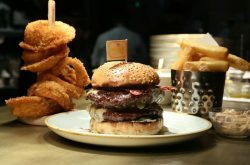 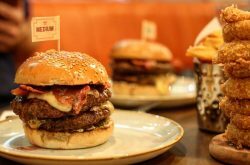 Gourmet Burger Kitchen was launched in 2001 in Battersea, South London and has since then changed the scene of the burger restaurants within the UK. 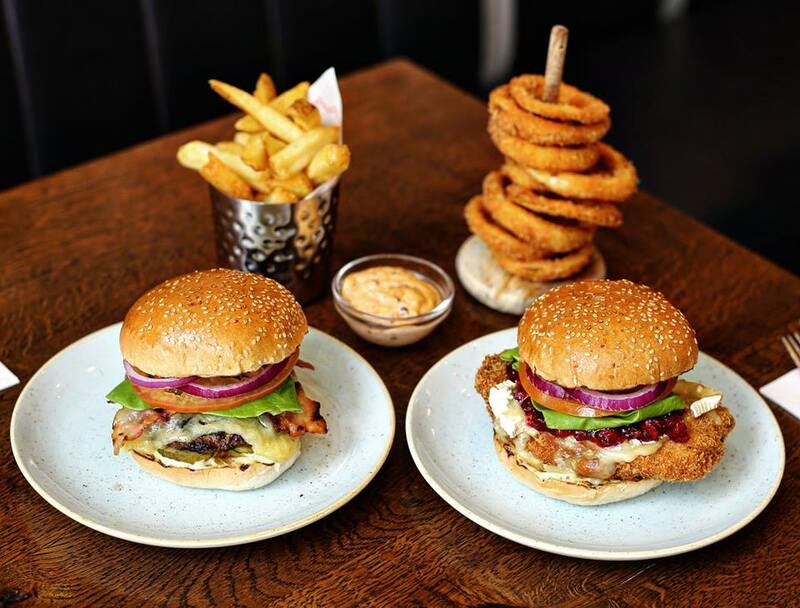 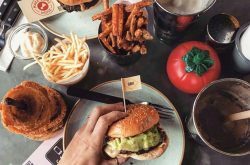 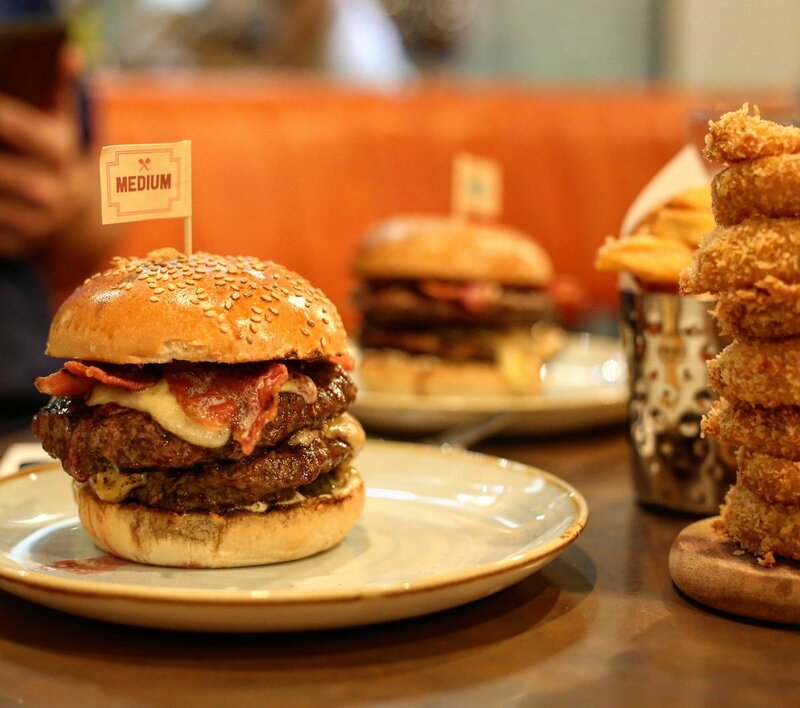 Gourmet Burger Kitchen now owns over 60 restaurants across the UK and continuously ensures that their burgers are 100% beef sourced from West Country farms and made with the freshest ingredients and sauces every day at their central kitchens. 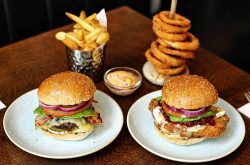 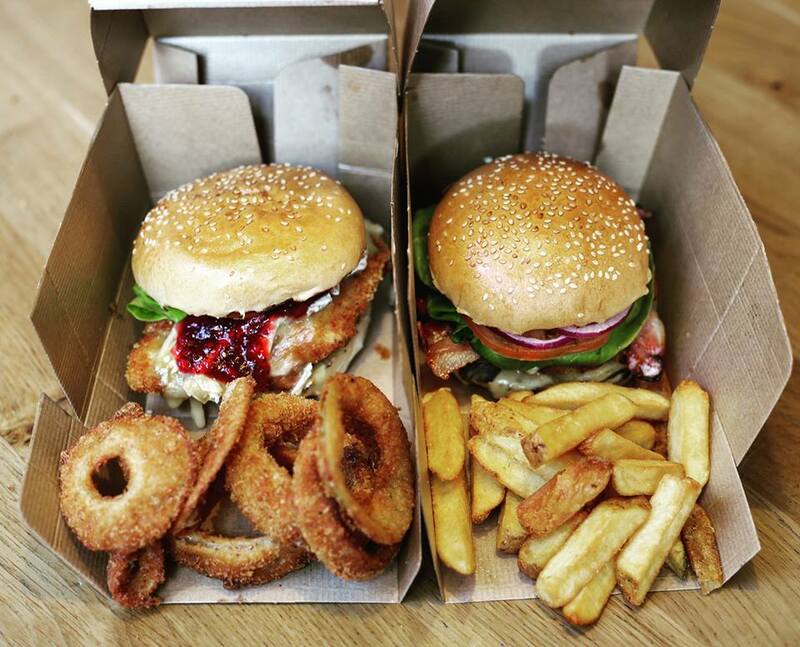 Visit Gourmet Burger Kitchen official website (above) to have a full glance at their food & drink menu. 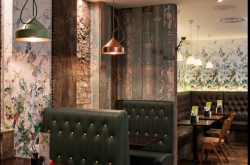 You can also book a table online via their website or by simply calling in their store number above.